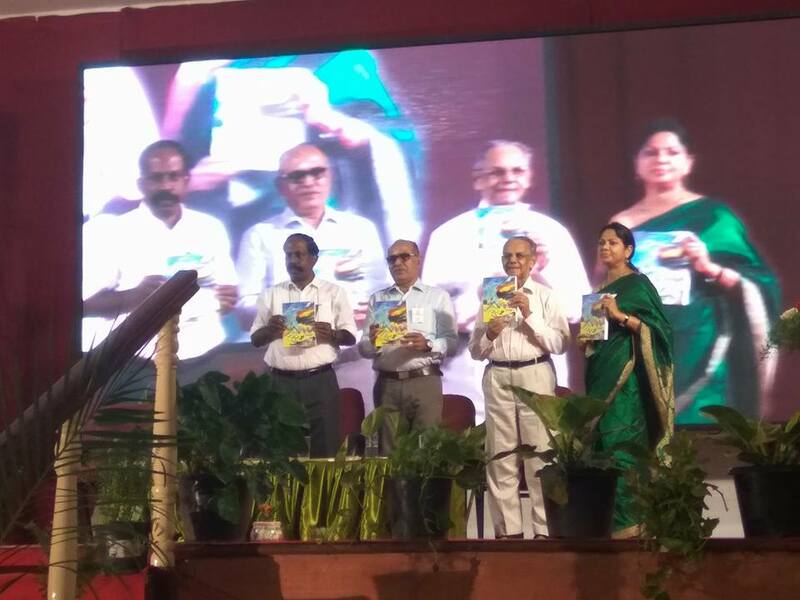 Team Orientation Programme (TOP) 2017 was organised by SBIOA Educational Trust at Anna Nagar, Chennai on 29052017. 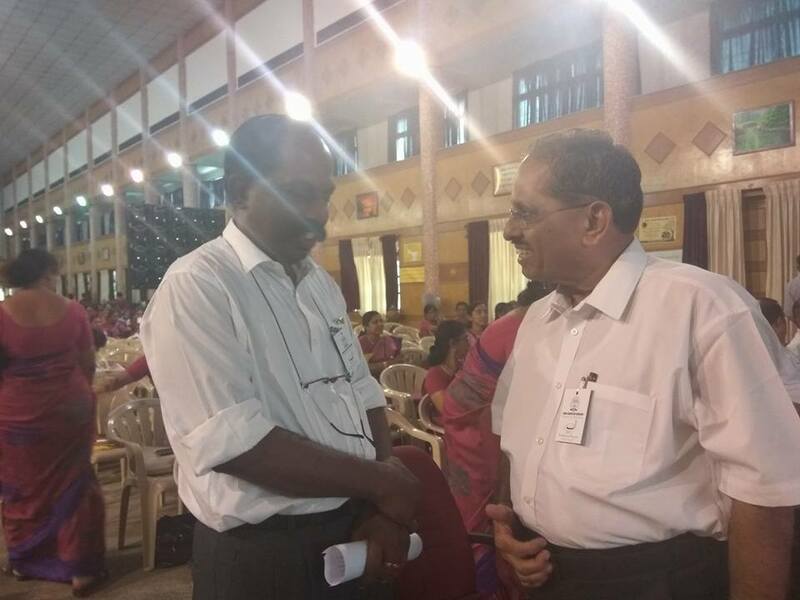 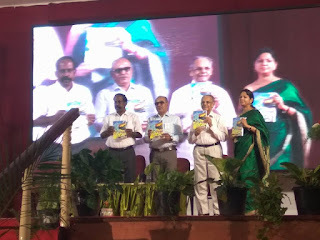 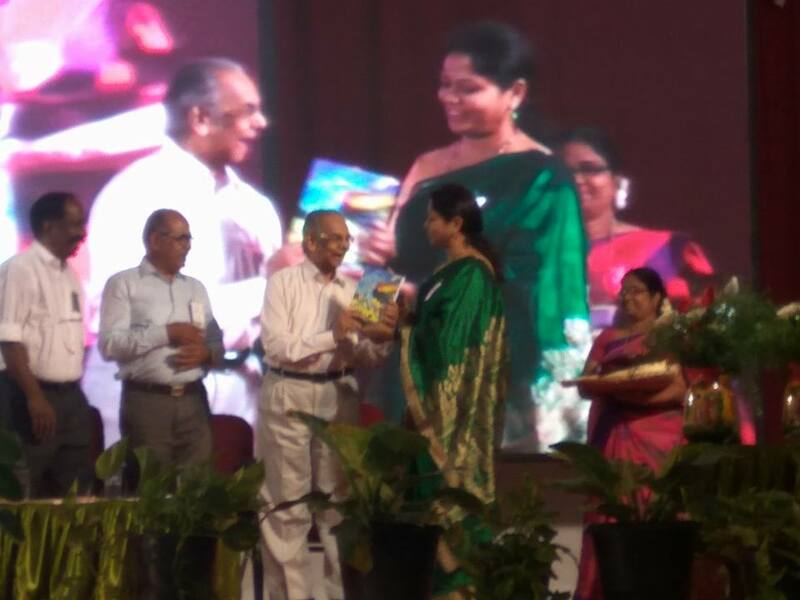 1500 Teachers participated at the conclave and the experts focussed on the need for lifelong learning for teachers for shaping the generation next and building the nation. Hearty congratulations to Dr..Thomas Franco Sir for the excellent management and transforming information into knowledge and wisdom. 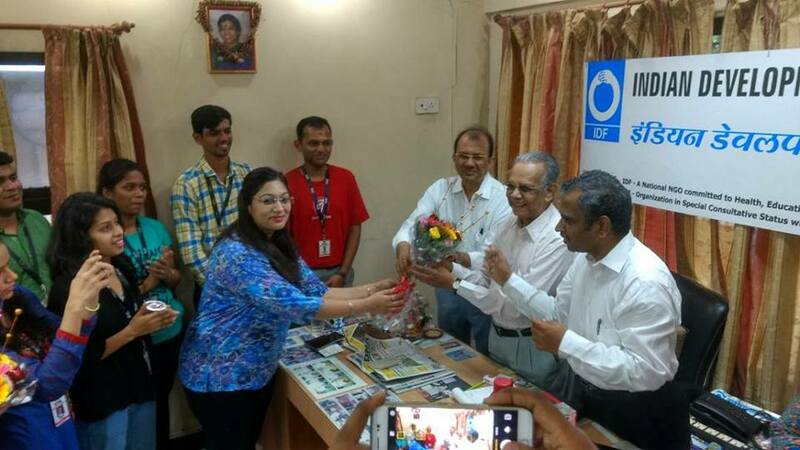 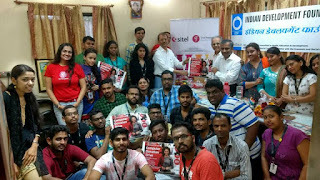 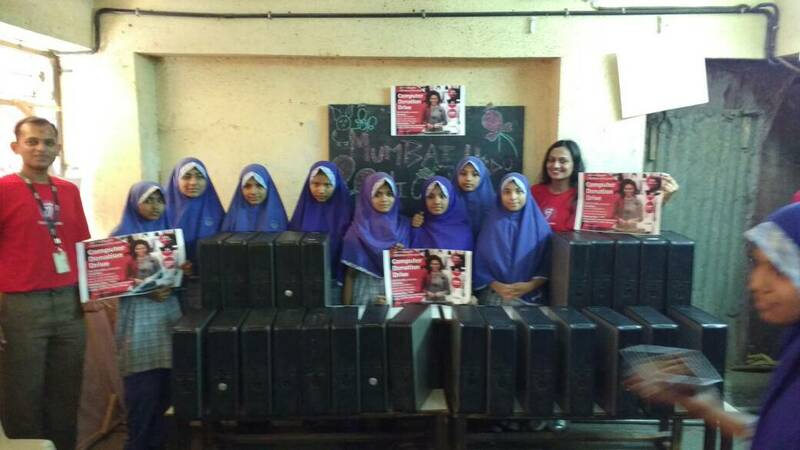 Team SITEL visited IDF Mumbai office to presented 35 CPUs meant for IDF Tilak Bal Gurukuls in Langadiyawas and Nonpura villages in Jaipur - Ramgarh Reintegration Centre in Jaipur and Umeed Computer Centre in Malwani. 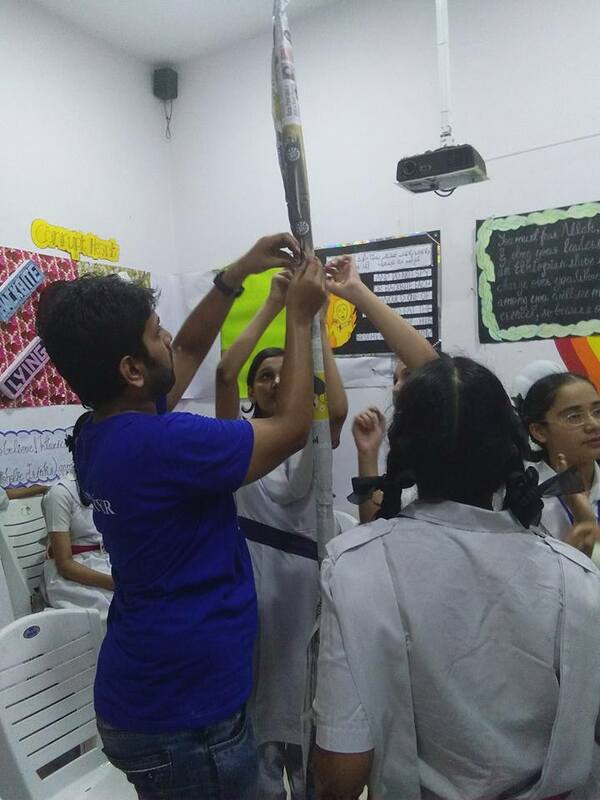 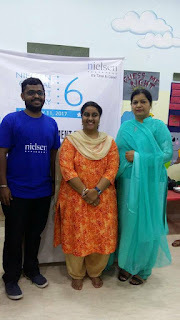 NGID program was conducted at St Catherine's school on May 11th , 2017 sponsored by Nielsen India partnered with Indian Development Foundation . 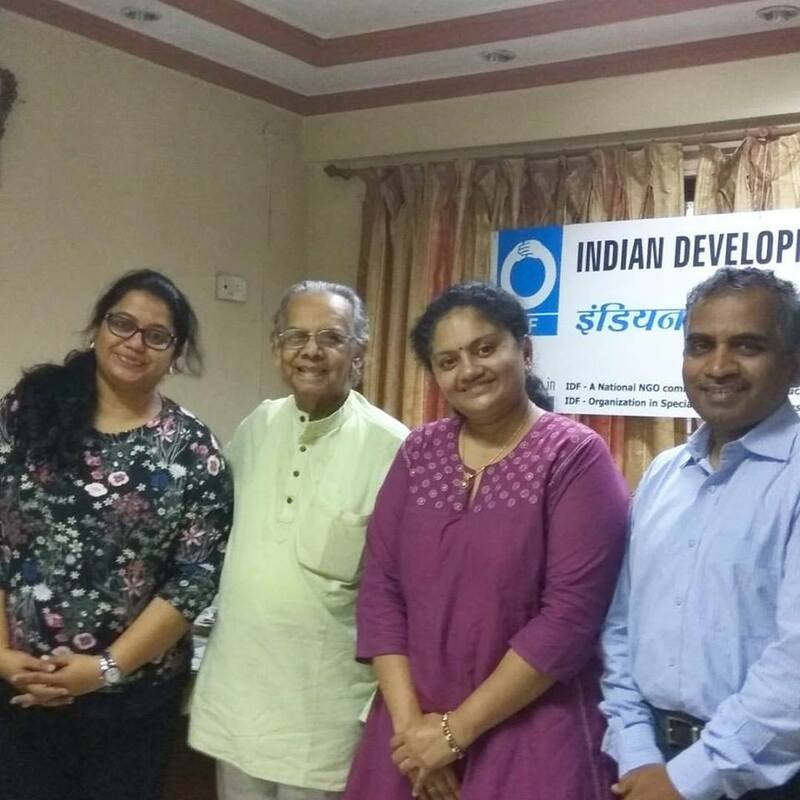 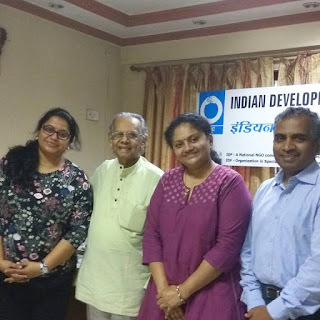 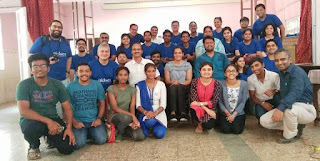 This is the 6th consecutive year Nielsen is partnering with Indian Development Foundation .Our very own Indian Development Foundation CEO and National Coordinator Dr Narayan Iyer was part of the project along with Nielsen volunteers. 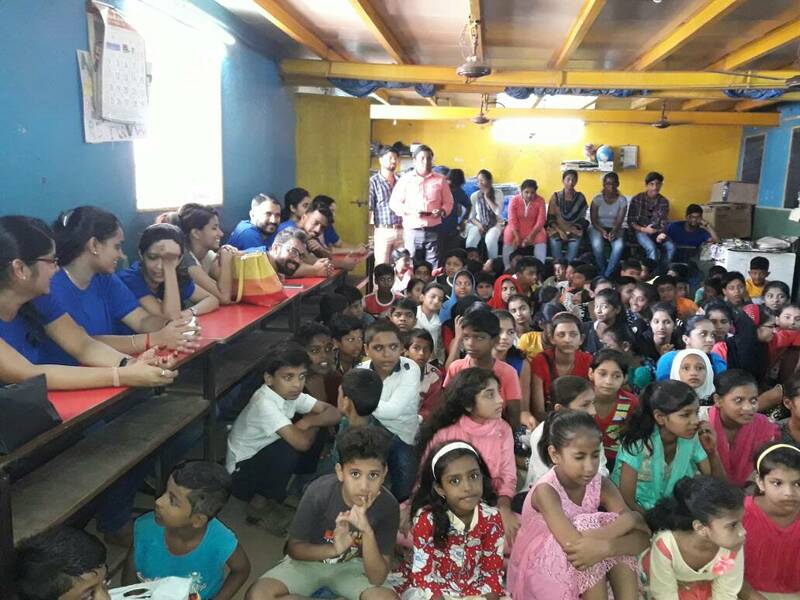 110 children who came on a holiday were not at all disappointed. 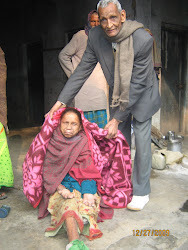 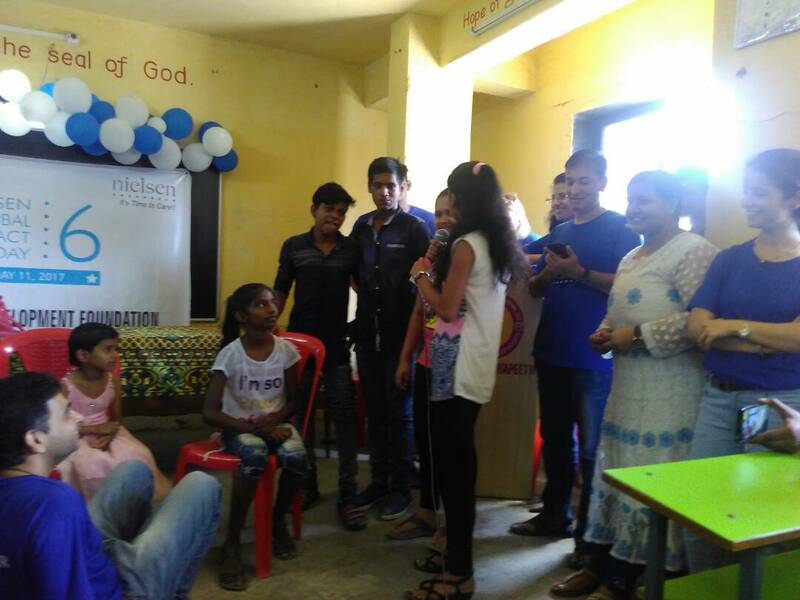 The chief guest was Ms Kartiki Patel a Paraplegic and a National level Basketball, Badminton and Swimmer . 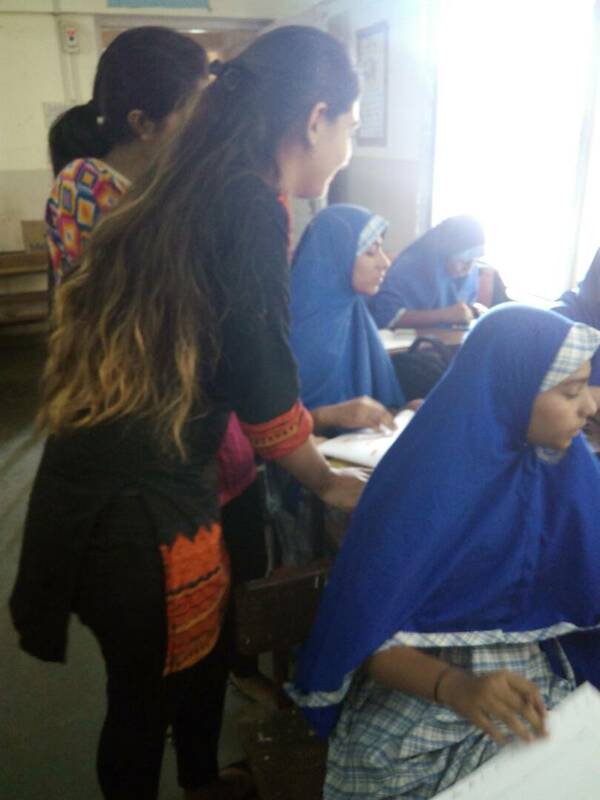 She reinforced the lesson that everyone is unstoppable with success irrespective of whatever maybe the condition. 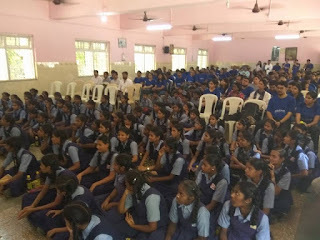 Only the hunger for success and courage was a keen takeaway on her talk to the children. 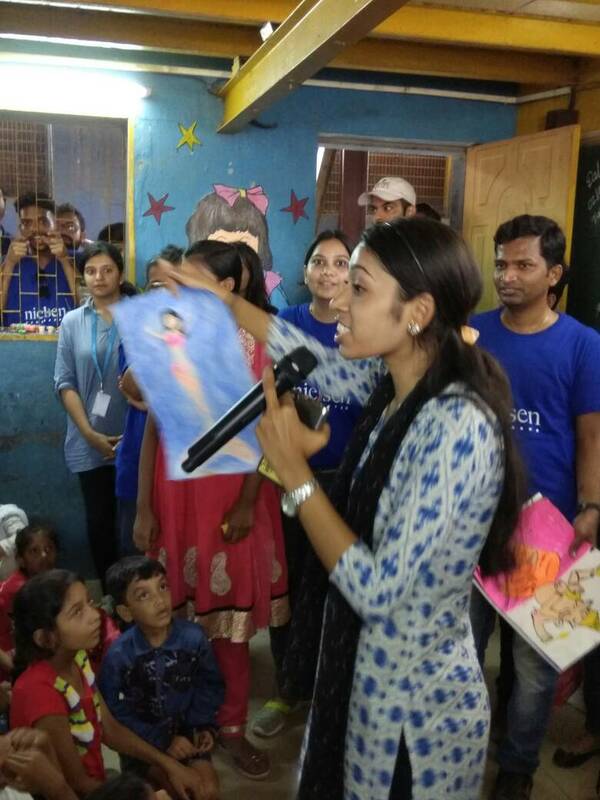 The children were motivated so much on hearing and seeing her. 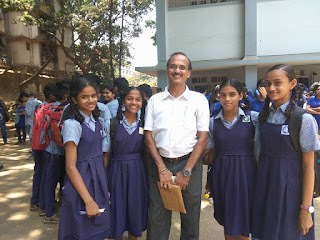 The gifts of notebooks and new compass box were given to all children for the academic year. 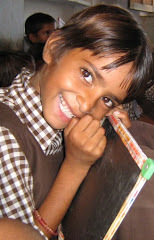 Getting something new brings so much pleasure to the children. 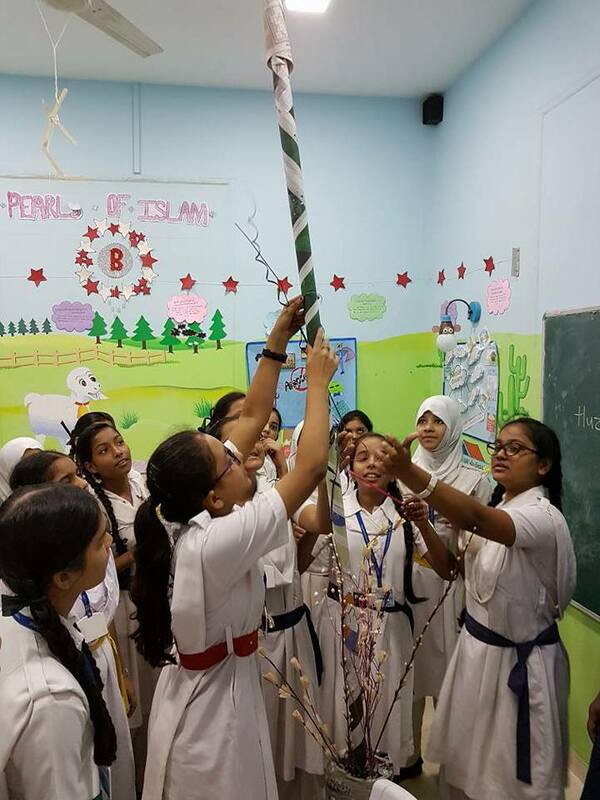 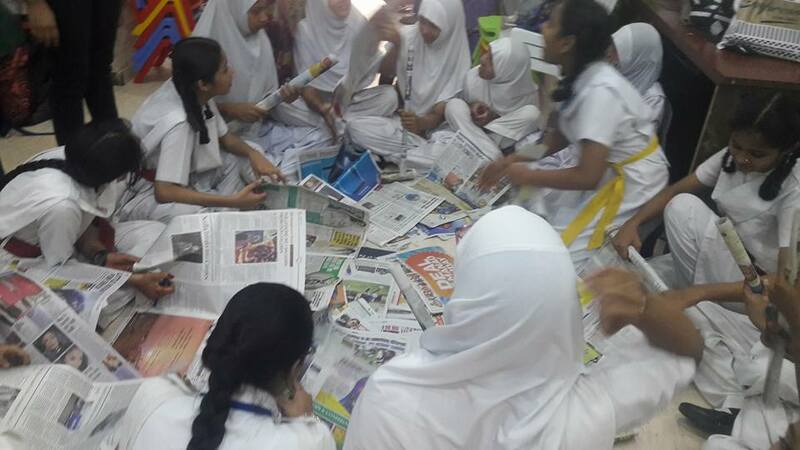 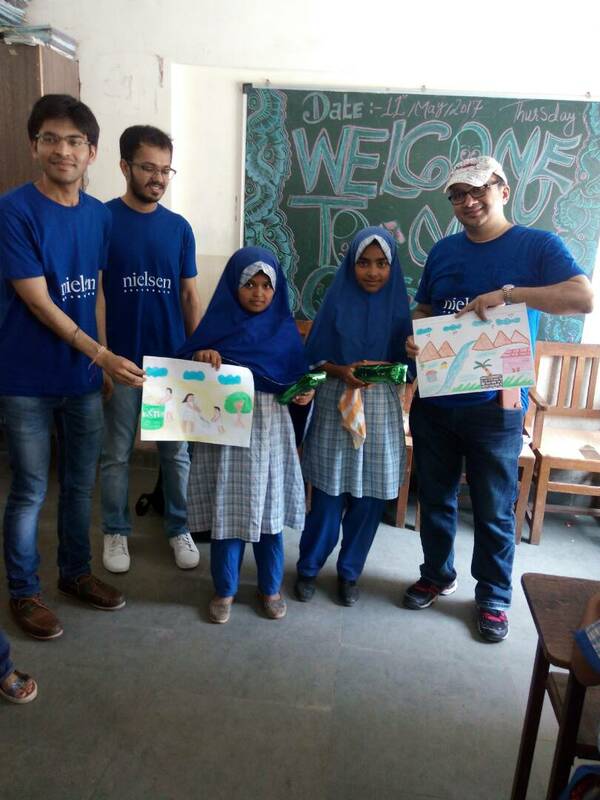 NGID Program at Mumbai Urdu school was conducted on 11th May 2017 sponsored by Nielsen and partnered with Indian Development Foundation . Ms Latha Venkat a trustee of Indian Development foundation as well as a principle of a very reputed school along with Nielsen volunteers gave a very impactful wonderful day to the children . The program reached 135 children from the age group of 10 to 15 years. 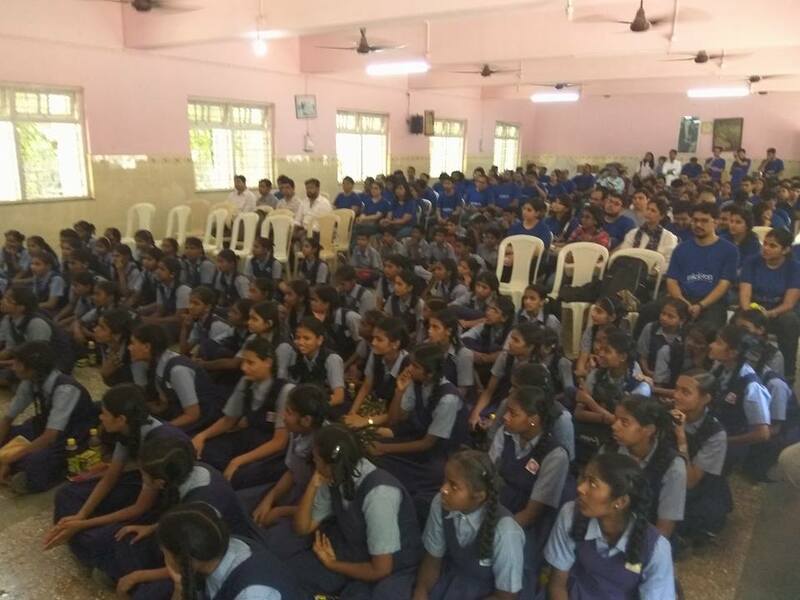 With her immense priceless experience as a principle Ms Latha gave guidelines on SSC exam to the 10th Std children . 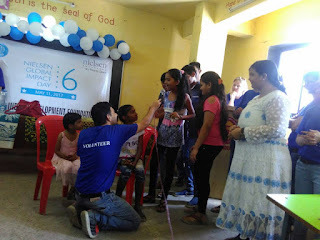 A motivational talk on success and never to be afraid of failure was given by a senior Nielsen volunteer thereby motivating children not to live with fear and to speak up . 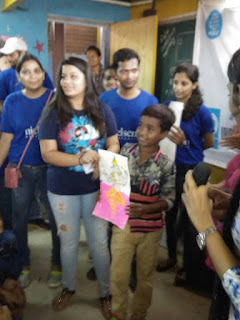 A drawing competition was organised where all the children participated with joy and of course the best artists were gifted. 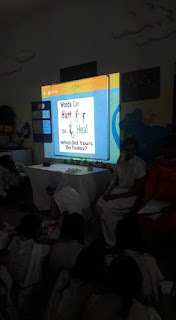 Memory games were played where children would break into peals of laughter at their own selves on seeing how much they are able to remember. and last but not the least Antakshari the song game was played. Children had their time of their life . 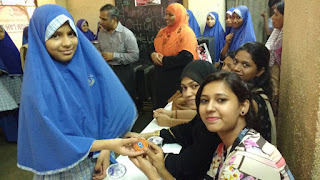 As always with children gifts light up their eyes and they were shining on receiving the notebooks and compass box for the academic year not to forget a delicious lunch. 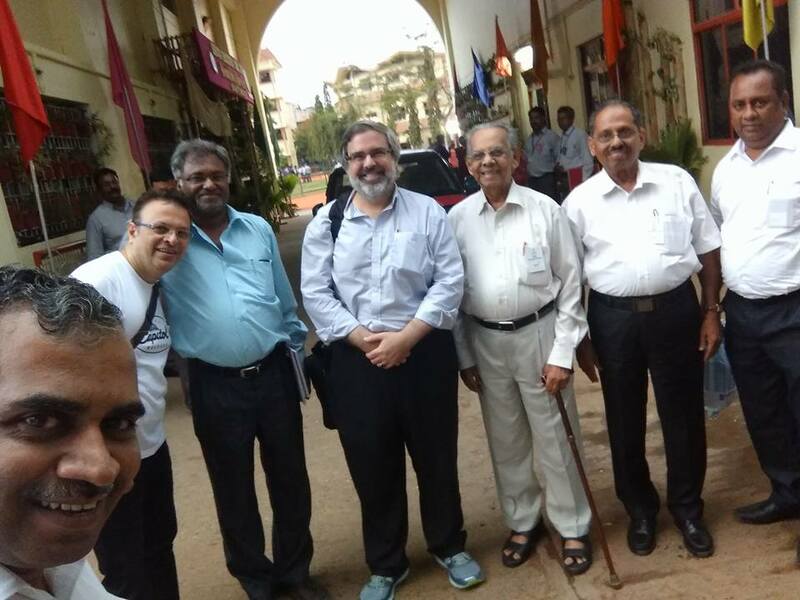 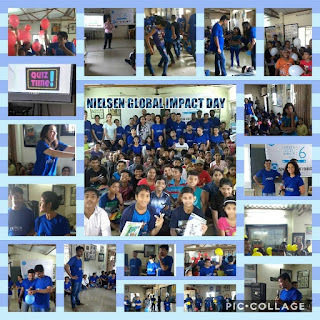 The NGID program on May 11th, 2017 at Anjuman Islam, Mumbai Central was sponsored by Nielsen India partnering with Indian Development Foundation.This is the 6th consecutive year Niesen has worked with IDF. 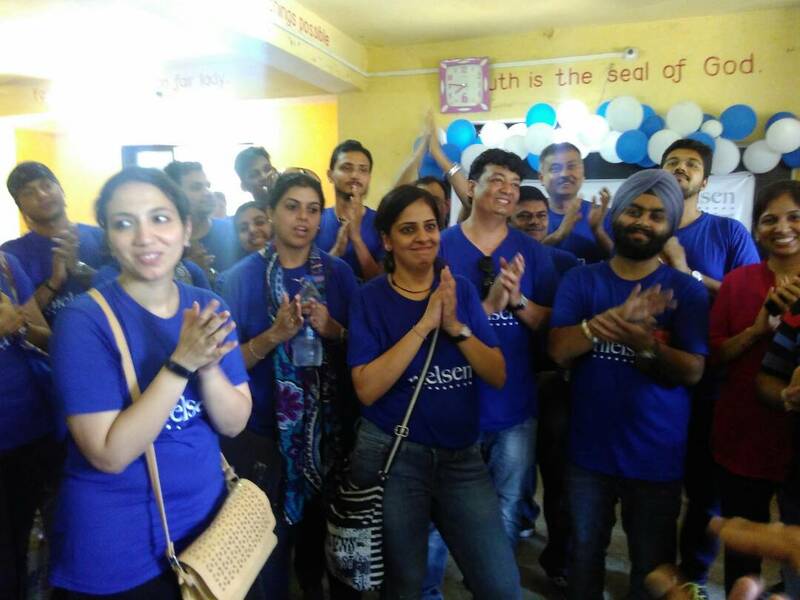 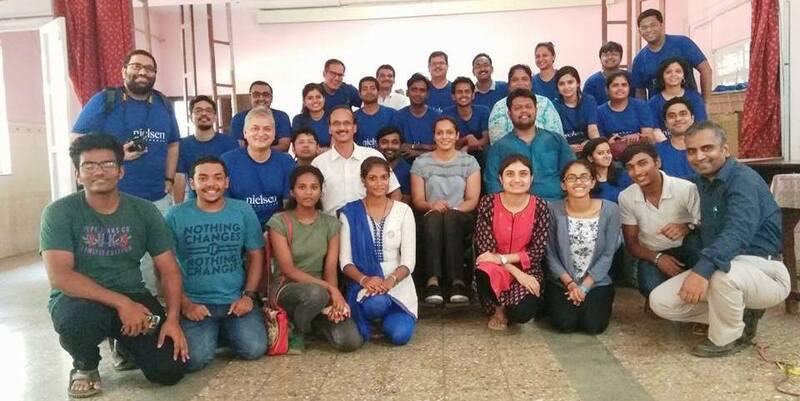 The Nielsen volunteers partnered with Indian Development Foundation to give a celebration day for the children . 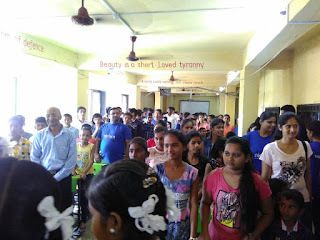 120 children were present for the event . 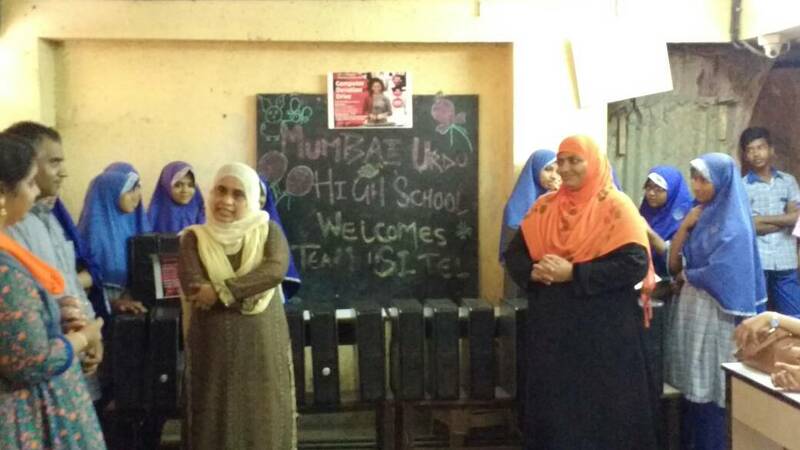 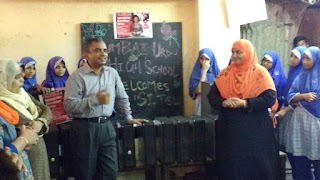 Ms Salma Memon our very dynamic Indian Development Foundation ambassoder and founder of UMEED took keen interest and implemented the activities very efficiently thereby giving a magic touch to the program. Team building activities, Memory Games and Career guidance were imparted to the children. 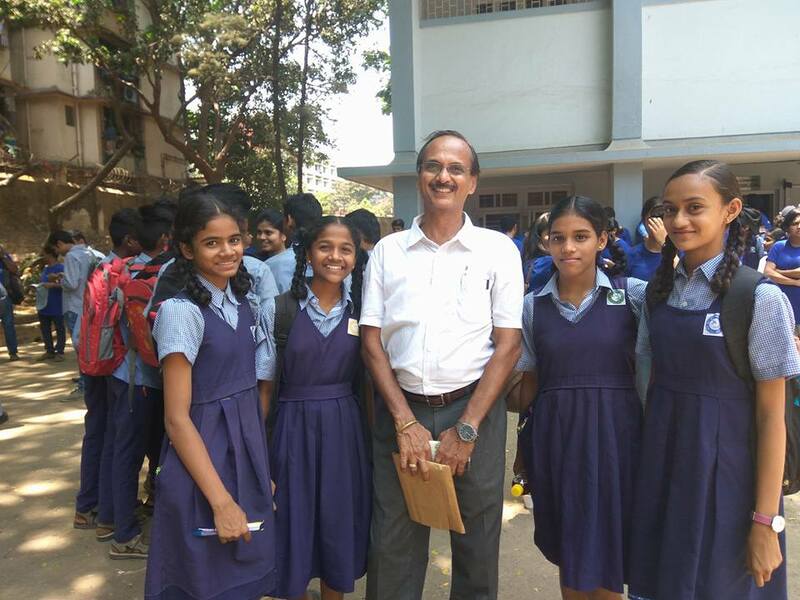 A sumptuous lunch awaited the children and a parting gift of notebooks and compass box for the academic year were gifted to all the children . 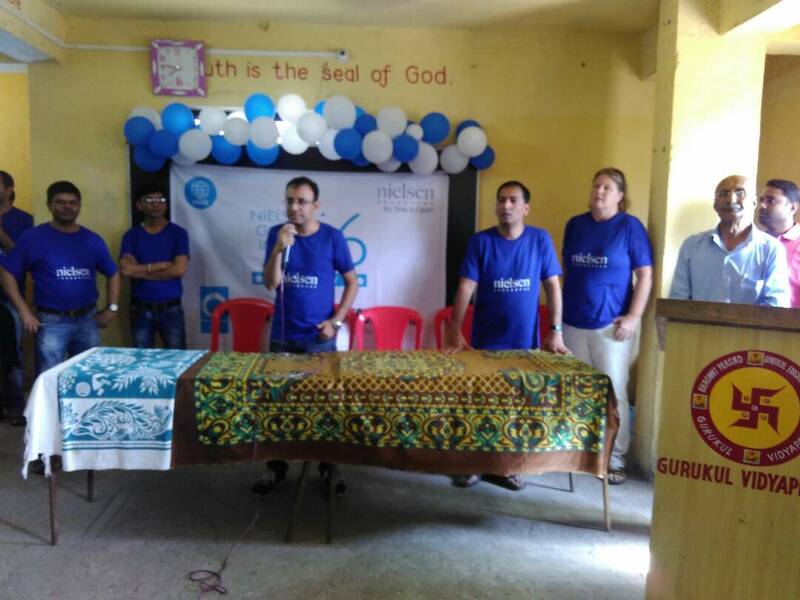 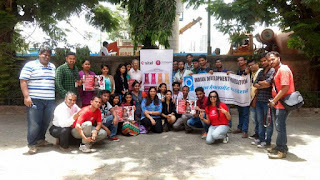 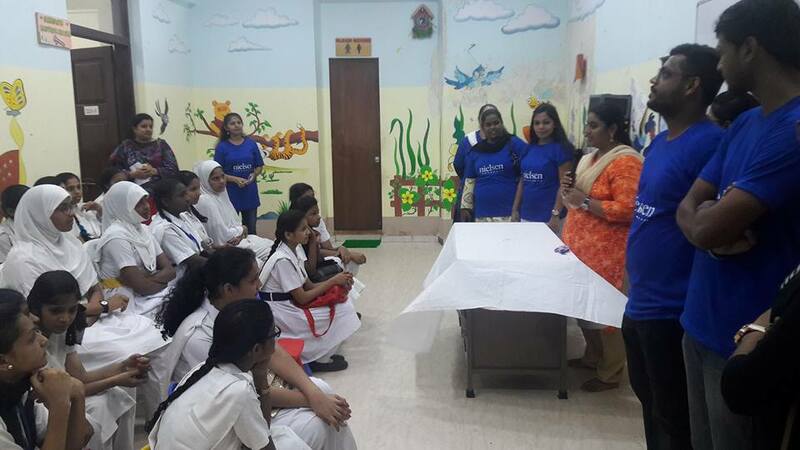 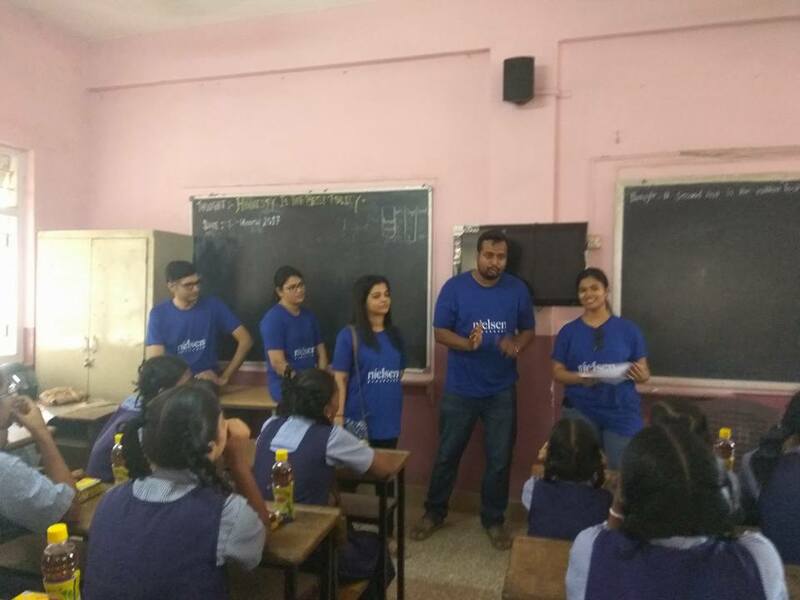 NGID at SHED foundation Mumbai sponsored by Nielsen India was celebrated with gusto on 11th May , 2017 by Nielsen volunteers partnered with Indian Development Foundation . 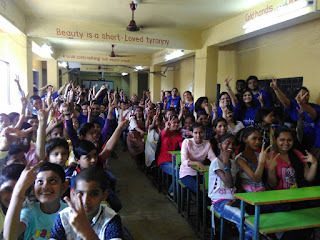 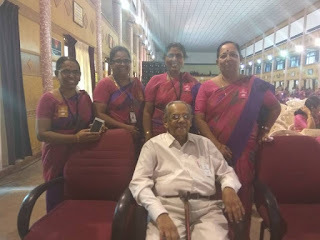 The team members from Indian Development Foundation who were a part of the planning process and implementation were Ms Mallika Ramchandran, Ms Samriddhi Murarka and Mr Srinivas .100 children were a part of this awesome day. 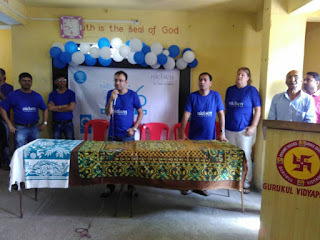 The event began with a prayer " Humko Munn Ki Shakti Dena , Munn Vijay Kare ". 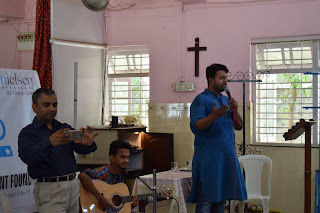 So true in today's world where we all need to be blessed with strength to be victorious. 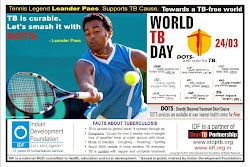 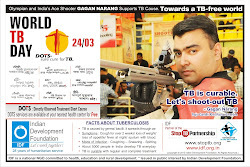 This was followed with quiz on famous personalities. Nilesen volunteers also shared some of their stories of success with hard work thereby motivating children to study and excel in that. 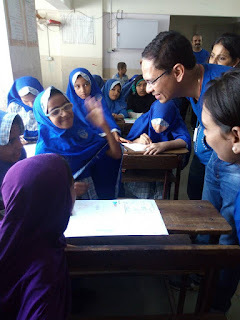 Tips on how to study were shared with the children .Lots of games where children were mentally challenged which they passed with flying colours. 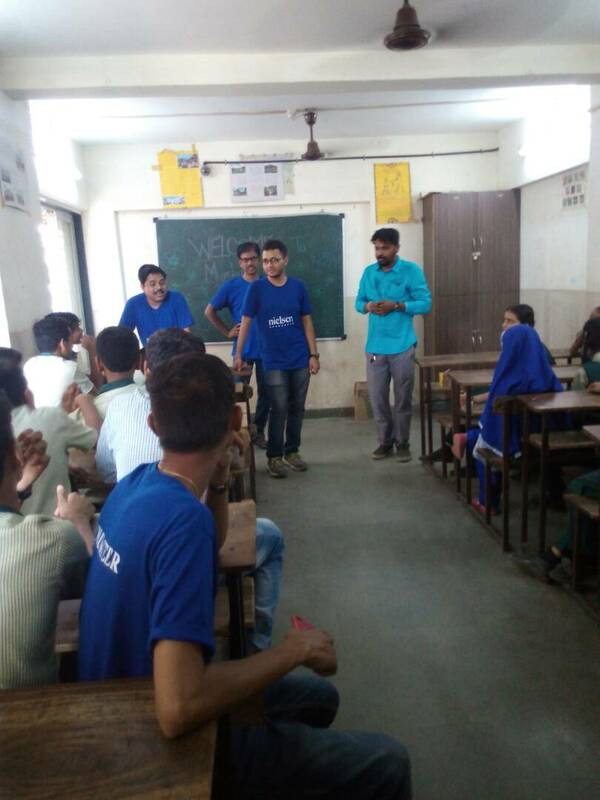 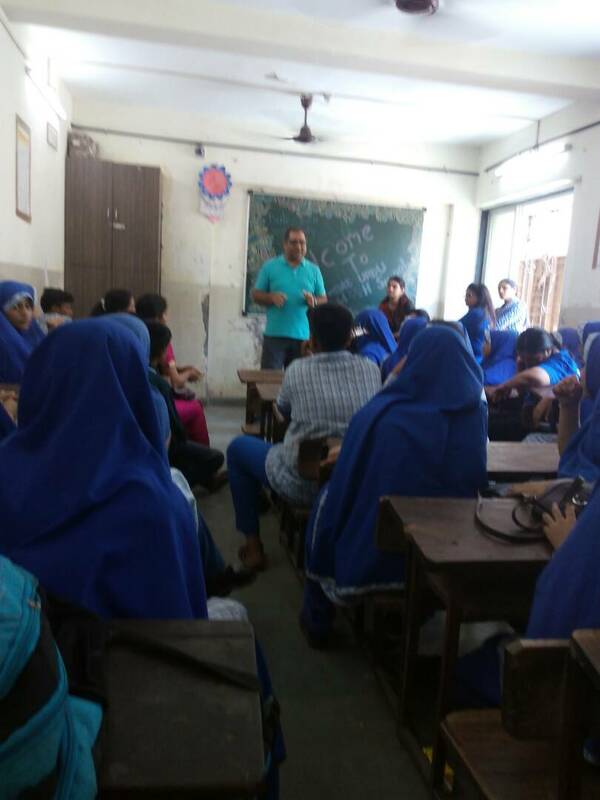 A session on career options were presented by some senior Nielsen volunteers to the children. 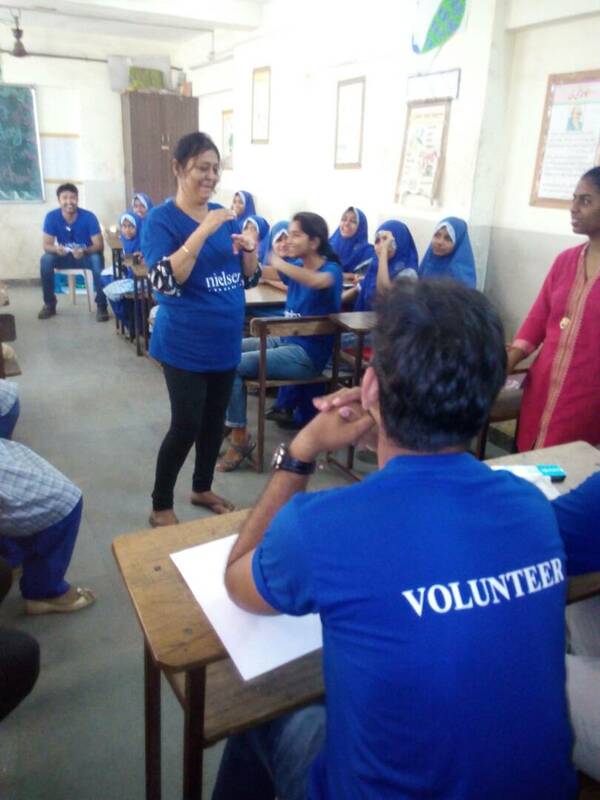 A lot of questions were asked thereby challenging the volunteers knowledge. The volunteers were so happy that children were asking so many questions . Fun and Frolic a truly enriching experience for the Nielsen volunteers as well as for the children. 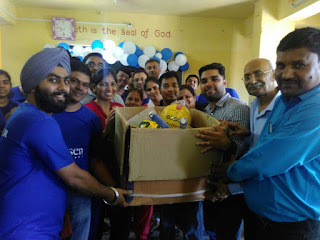 Notebooks , compass box and lunch were distributed to all the children. THE NGID program at Gurukul Vidyapeeth , Thane on 11th May, 2017 was sponsored by Nielsen India partnering with Indian Development Foundation. 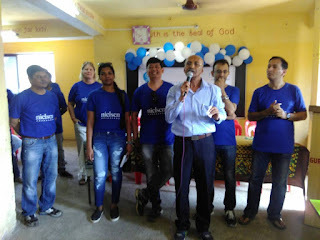 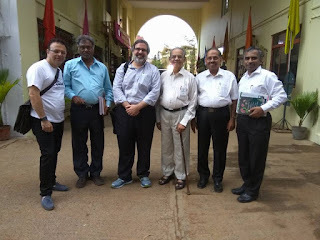 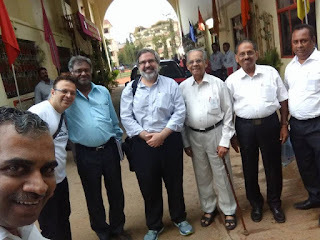 Two members from the Indian Development foundation team Mr Sanjay Wagmare and Dr Sharad Nayampally facilitated the whole program along with the Nielsen Volunteers . 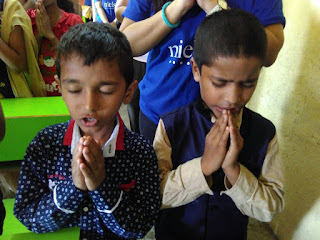 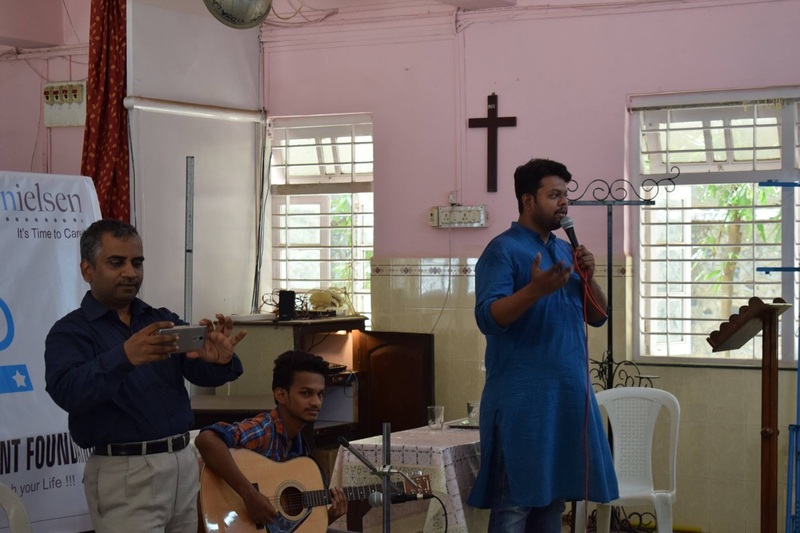 The program had 195 children of various age groups and it began with a beautiful prayer thereby seeking blessings and wisdom to lead and conduct a good life.Students were split into group with Nielsen volunteers and various activities were carried out. An interesting activity done was skits. 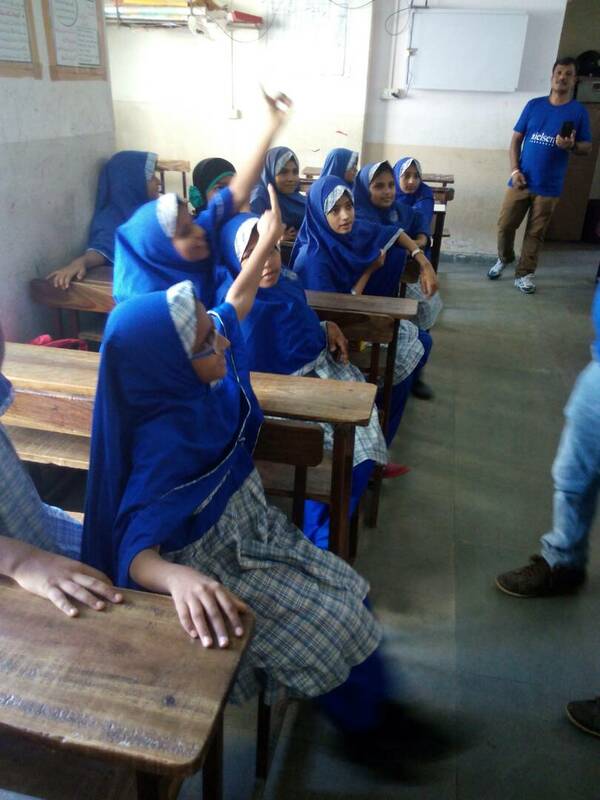 Children were given topics like Career progression, awareness on Tobacco and Drugs, Patriotism. Children came up with very creative ways of performing the skits with limited resources and limited time. 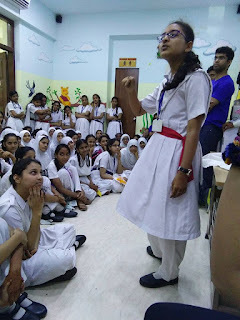 Group discussion on career progression gave a chance to children to articulate their thoughts and feelings. Other activities done were group dance, solo dance, group singing, solo singing . 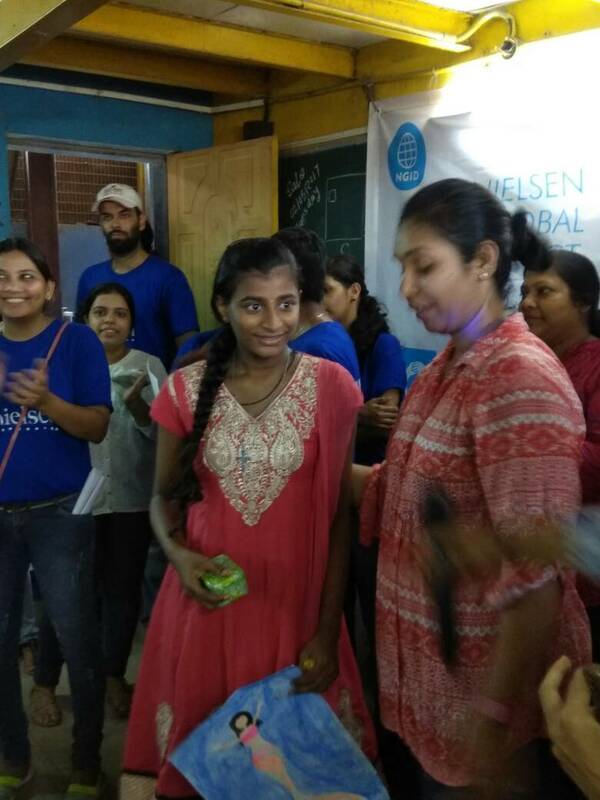 The Nielsen Volunteers were so happy with the performances that gifts were given to the best performances. The children after a hearty meal were given notebooks and compass for the academic year ending their day with awesome smiles . This program's reach was for nearly 90 children from the age group of 7 to 14 years . Exciting educational quiz session was conducted on Nutrition, Health, Career thereby challenging their thoughts and imparting knowledge . In a fun way. 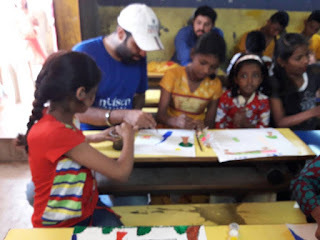 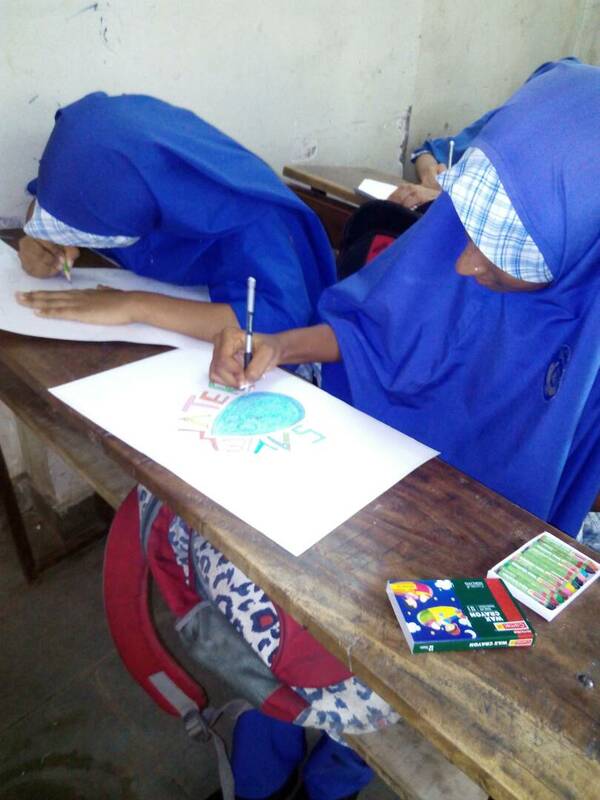 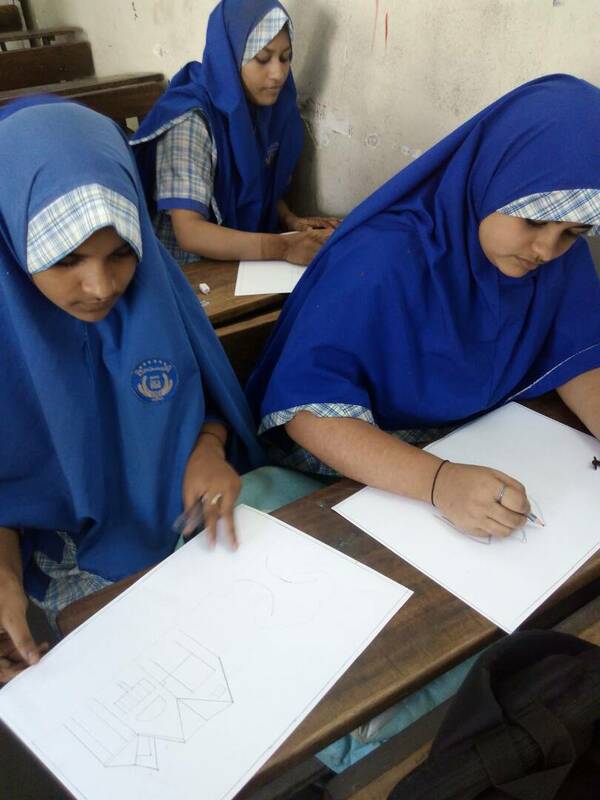 a drawing competition was organised whereby the Nielsen volunteers gave themes like Cartoon Characters,Nature,Save the Environment to the children and facilitated the drawing by giving clues. 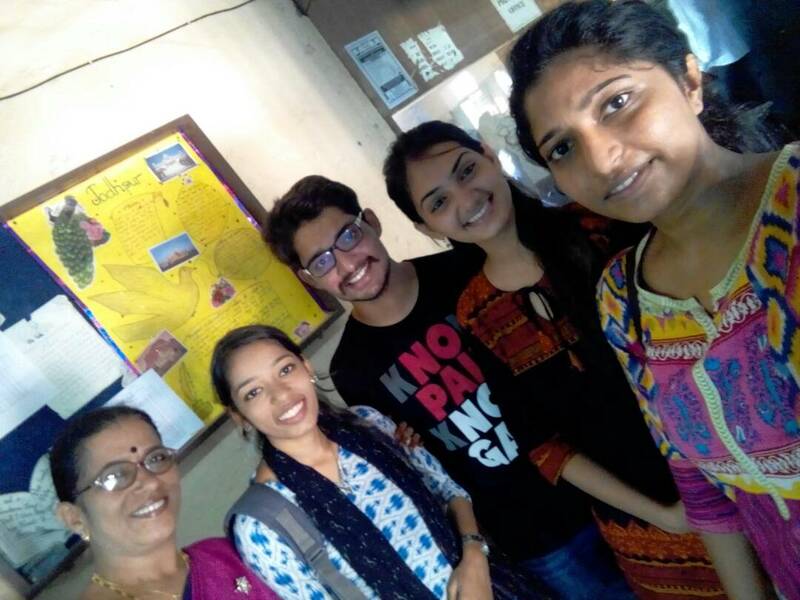 So much joy with colours. 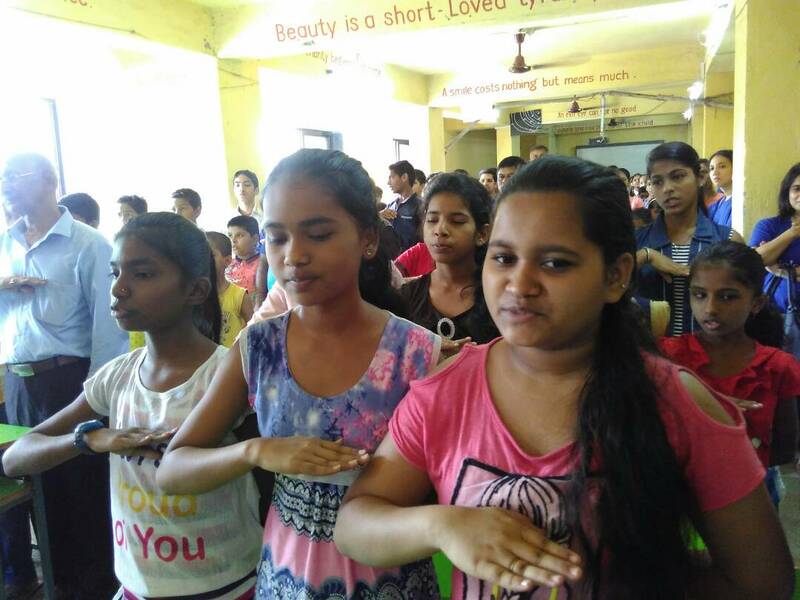 What is life without song and dance. Children sang with gusto and danced with great joy . 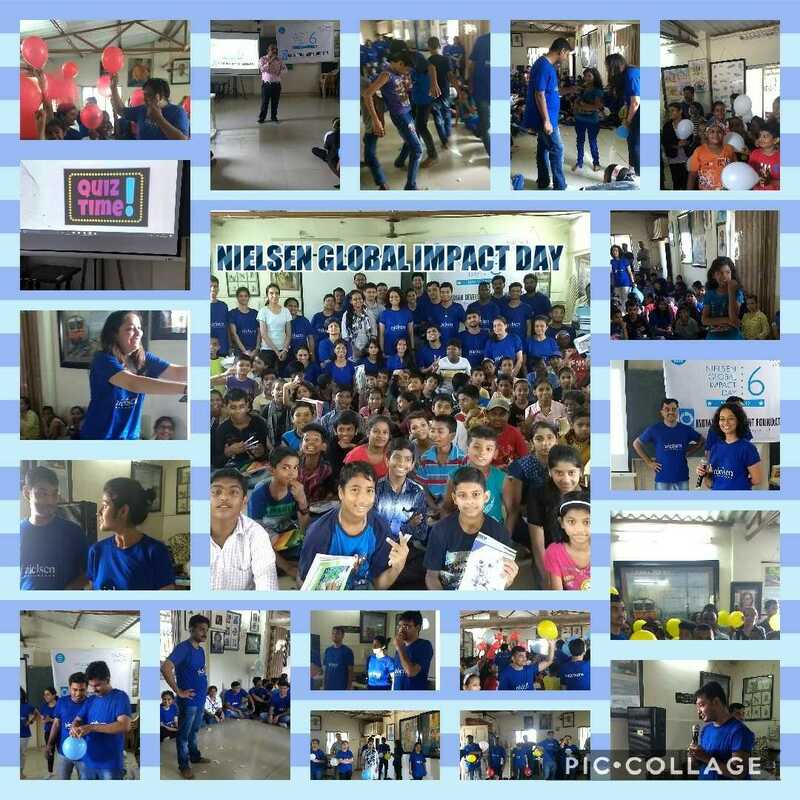 NIELSEN GLOBAL IMPACT DAY 2017 @ MUMBAI.